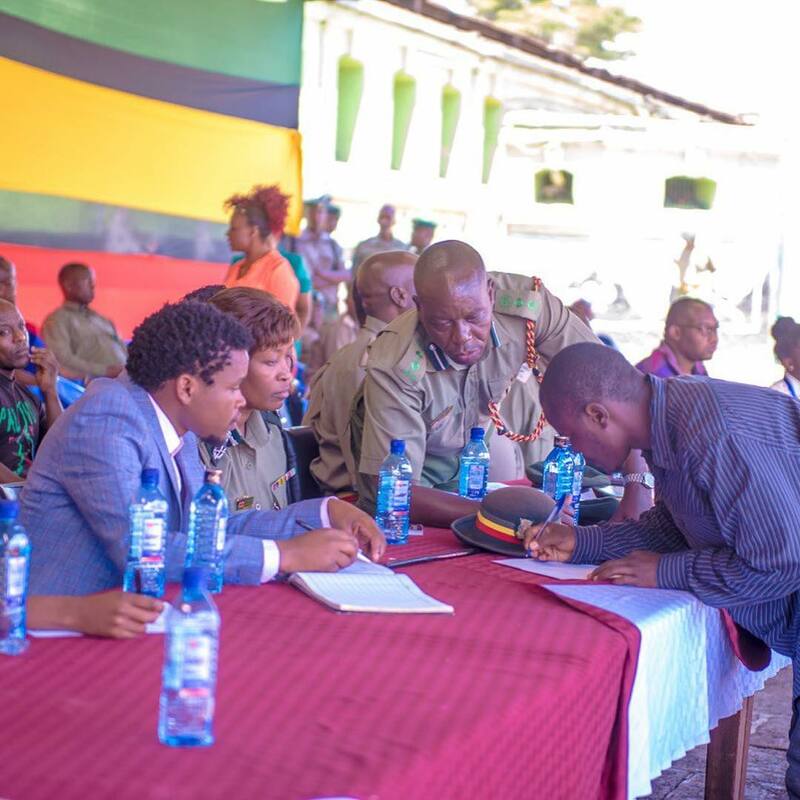 Chipukeezy, a director at National Authority for the Campaign Against Drug Abuse (NACADA), has always sprung into action whenever help is needed. 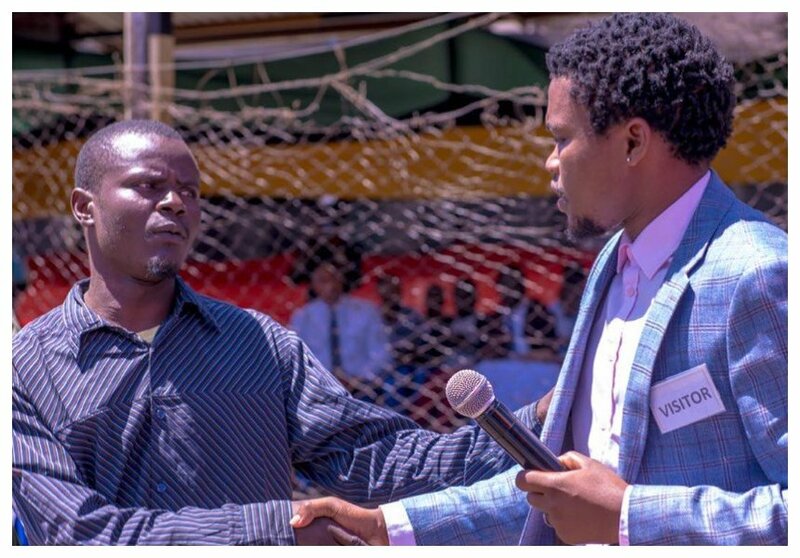 Chipukeezy was among first people to act when a viral video surfaced online showing sickly boxer Conjestina Achieng’ begging to survive. The young comedian also left many impressed after acting swiftly to a viral video of a female high school student who was drunk like a fish in school uniform. Chipukeezy recently visited Industrial Area Remand Prison to mingle with inmates. The Nacada director was touched by Ohangla singer Barack Odero Oluoch who had been locked at the facility because he couldn’t raise bail. Chipukeezy offered to bail out the singer, he also revealed that Jalang’o and Eric Omondi had offered to sponsor two of his favorite songs. “Yesterday, in the Spirit of rehabilitation I visited the Remand prison at industrial Area to spend sometime with inmates at the correctional facility. During my Visit I managed to meet and talk with some amazing young Kenyans who are currently taking time to reflect on their lives as they await court dates. One In mate caught my attention. Barack Odero Oluoch is not only a talented Ohangla musician but also a very energetic, creative and ambitious young man. He is in for an assault, he was involved in a fight with a friend. We spoke at length and he told me his dream has always been to be a musician. He has learnt a lot while in prison and I would love to give him a chance. I will pay his bail money and I have together with @jalangoo and @ericomondi decided to sponsor two of his favorite songs. Record the Audios and Videos,” wrote Chipukeezy.